Trouble by Non Pratt: I finally managed to buy a copy of this at the lovely A Bundle of Books in Herne Bay! (I stumbled across the store when I was visiting the village, and if you’re nearby, it’s definitely worth checking out- it’s a really gorgeous Children’s & YA exclusive bookstore.) Non Pratt will be at a Young Adult Literature Convention event I’m (hopefully!) going to later this year- So this has gone straight to the top of the TBR so I can read it by then! The Final Empire by Brandon Sanderson: One of my really awful book habits is that I’m often put off by huuuuge-looking fantasy novels… But this sounded completely amazing, and after reading about it on Ruby’s blog Feed Me Books Now & Ruby recommending it to me, I decided I’d buy it! I’ve wanted to read a book by Sanderson for a while now and so I really can’t wait to get around to this. The School For Good and Evil: A World Without Princes by Soman Chainani: Eeeeeep! 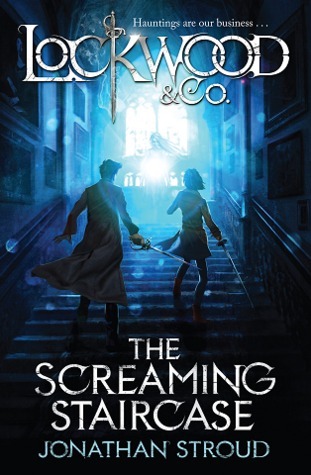 I completely fell in love with this new MG/YA fantasy world when I read Soman’s debut last year, and I’ve been eager to read the sequel ever since I knew there would be a second book set around Agatha! Thank you so much to Harper Collins for this title- I’m really looking forward to starting it… and the cover is so beautiful! 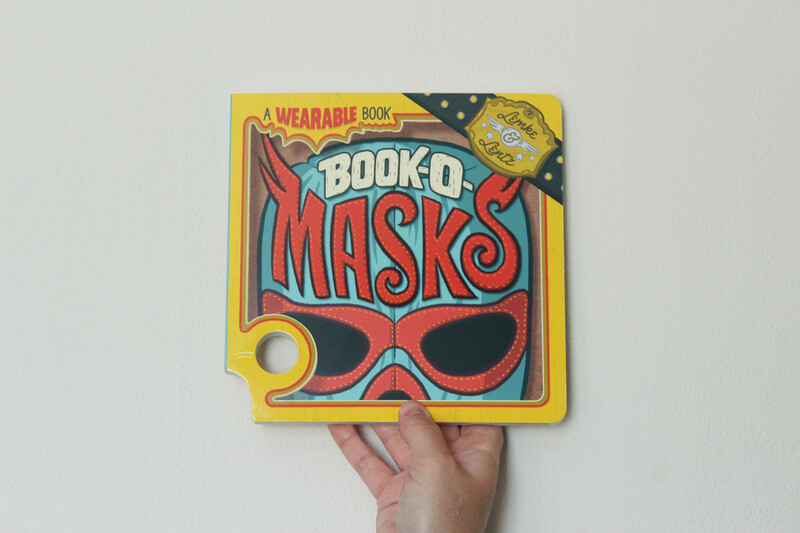 This entry was posted in Uncategorized and tagged adult lit, book haul, books, children's, haul, marcus sedgwick, mila 2.0, the school for good and evil, world book day, YA on June 14, 2014 by keithbwalters. Published by Doubleday (Random House books), 2nd January. Goodreads Synopsis: Taggie and Jemima are summer holidaying on their dad’s farm, when they see a white squirrel wearing glasses . . . and soon after their father is captured and trapped in a faerie world that’s fallen to Darkness. But why would anybody want to kidnap boring old Dad, especially the dreaded King of Night? Could it be that their family isn’t quite as ordinary as they believed? My Review: I received The Queen of Dreams as a surprise in late 2013, and the cover was so gorgeous- I was excited to start it. I think it’s going to be a modern classic for children- ‘The new Alice in Wonderland’ is a fitting way to put it! The Queen of Dreams follows Taggie and Jemima- two girls about to stay with their dad, currently divorced from their mum, on a holiday. Strange things surround their dad’s cottage… and within hours they’ve seen a squirrel wearing glasses leap down a well, then their dad is kidnapped, by terrifying creatures. I thought the squirrel thing was a bit too Alice in Wonderland at first, and was a little scared this book wouldn’t be very original. But, it really was! I enjoyed it a lot. The fantastical world Peter Hamilton has created is vivid and beautiful. There are hidden realms, lost heirs to the throne, fairies flying in the sky, and a strangely loveable talking squirrel. It was so fun to get lost in the story, and at the last page I really wanted more! The book has a magical, personal feeling about it, because it was written for Peter’s children and two of the characters take his kids’ names. I found that really sweet! Peter’s writing is descriptive and rich, and he’s created some really great characters. 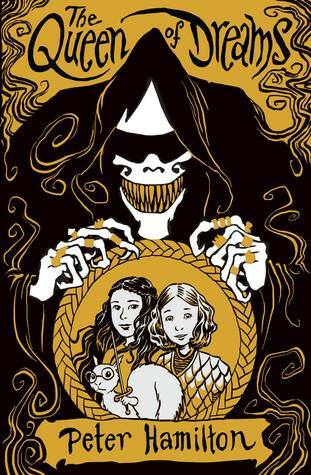 The king of night and the creepy people who begin to follow Taggie and Jemima are truly terrifying, and the main girls themselves are really fun to read about. There are themes of divorce and family in the book too, that I loved, and there’s a clever twist at the end of the book that left me aching for answers about the parents! Overall, The Queen of Dreams is a rich, imaginative and engrossing story. This is Peter’s first book for children, and I definitely enjoyed it. ‘m looking forward to hunting down Hamilton’s adult Sci-Fi novels, now, and the sequel to this! The Queen of Dreams is a mesmerizing story- a bit random in places, and sometimes very fast-moving, to me. However, I think a lot of children and adults alike are going to love it. I’m glad I got the chance to read it, as it’s definitely going to become a modern classic. I received a copy of The Queen of Dreams from the publisher, in exchange for a review. In no way at all did this affect my thoughts. This entry was posted in Uncategorized and tagged adventure, children's, fantasy on January 3, 2014 by keithbwalters. By Philip Reeve, published by Bloomsbury. 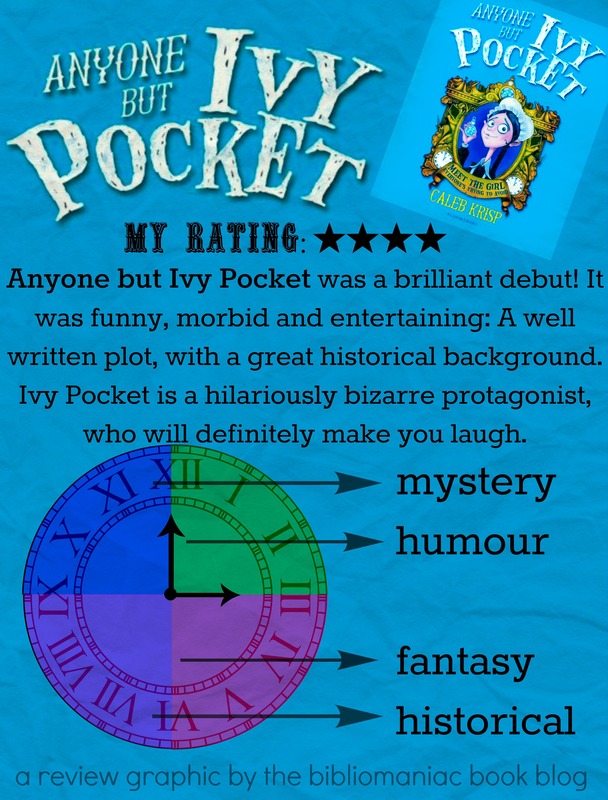 My Review: This was the best book to start the fortnight on, as it was so rich with imagination and craziness. I loved it! The story begins with a brother and a sister, who are living in a crazy, huge house-mansion-ship in space called Larklight, which was their mother’s home before she died. Already, I was sucked into the story, because the premise was so awesome. The time of the events in the book is the early 1800’s- but the Victorian era I’ve learned about here has a massive twist. Victoria’s empire has expanded not only over the globe, but over space and surrounding planets. I couldn’t help but squeal here. It was so original and a really fun setting! The story moved quite fast for me. With a lot packed into the plot, I was expecting the pace to be a little bit slower. However, the book moved really, really quickly. I did have to read over a few paragraphs at multiple points, because there was a lot to take in. Larklight really is a wild adventure, and moved a bit too fast in places, but that was made up for with the writing style- a twelve year old’s perspective! Art is such a great character. Philip Reeve has captured a twelve year old’s personality so well. Art is a really easy character to like, and the story is written by “him,” so in places he complains a lot about his older sister, and skips to the battle scenes. His actions, and perspective on everything, made me giggle a bit. I couldn’t stand his sister Myrtle- though. She just seemed the opposite of Art; stuck up and unfriendly. I think it was intended for a reader to dislike her at first- because later in the novel, we get her diary entries, and whilst she’s still a bit annoying in them, I did grow to like her a little more through those. Overall, Larklight is an imaginative, roller-coaster of a book! The world was simply amazing- I loved the historical aspects that Philip Reeve has used, and put his own twists on. All so original! I planned on not reading the sequel (Starcross) this month yet, but I might end up reading it, actually- I want more of the setting! More of the adventure! 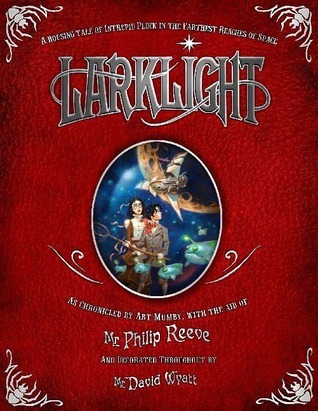 The plot in Larklight has a very strange mixture of everything, but it all works, thanks to Philip Reeve, and his brilliant writing and world-building skills. The two siblings whom the story is centered around are both very three-dimensional characters, though I still really couldn’t like Myrtle much. Hopefully she’ll become more likeable in the rest of the series. I can’t wait to read on! I purchased a copy of Larklight from a local bookstore! This entry was posted in Uncategorized and tagged adventure, children's, fantasy, sci-fi, spotlight on steampunk, steampunk on December 2, 2013 by keithbwalters. 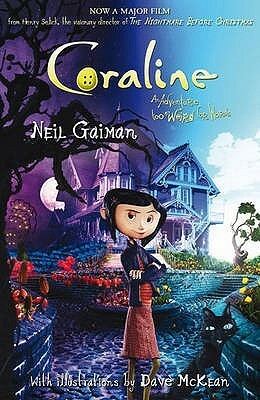 Coraline is one of those beautiful children’s books that you’ll want to curl up with at any age. 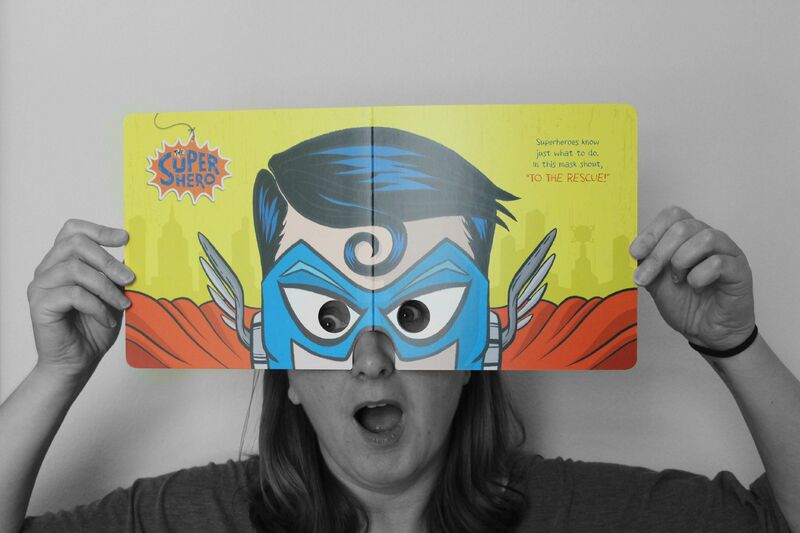 It’s engaging, funny, and imaginative- perfect for anyone! Coraline is a really relatable character, as a young teenage girl who’s a bit too lonely and often ignored or misheard. I loved reading (and re-reading) her rather scary story! It was, strangely, even eerier reading this as a thirteen-and-a-half year old, as opposed to a nine-year-old.The plot was dramatic and tense, full of scary thoughts on a parallel universe. It’s a quick read, Coraline- I think I would have loved it even more than I already do if it had been longer, more detailed, more explained. 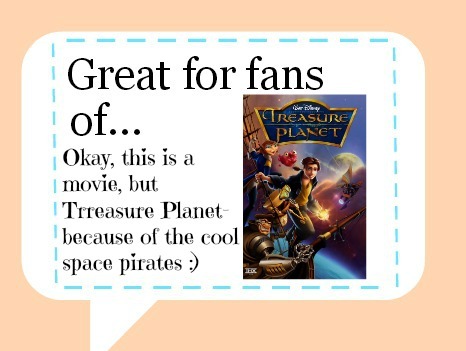 Parts skipped ahead very, very quickly, and also, unless you’ve watched the movie, parts aren’t explained as well. 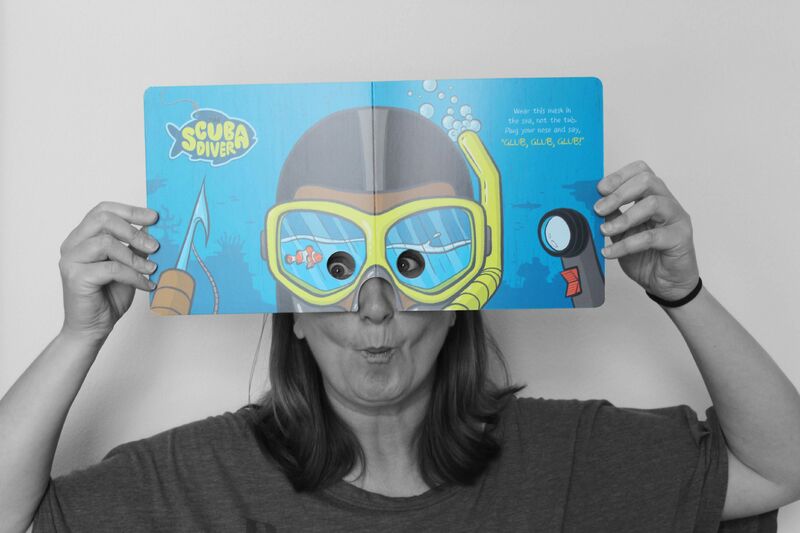 OH, and I didn’t realise how different the book was to the story! Wybie, the male character in the movie, isn’t in the book, though I thought I remembered him being there. I loved Wybie! Apart from that, a great spooky story to curl up with! Plus, it’s full of Dave McKean’s awesome illustrations, so that is a bonus. The Melancholy Death Of Oyster Boy And Other Stories is a ridiculously long title. Here on it’s referred to as Oyster Boy. Anyway! 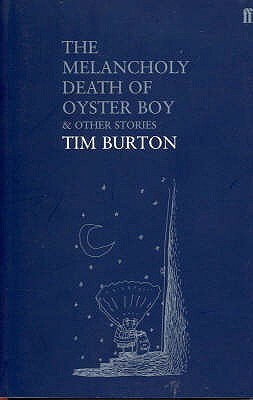 Oyster Boy is a poetic oddity, by Tim Burton. Until Dad bought me this a few years ago, I had no idea my favourite director wrote poetry! All of these poems in this slim little book follow a theme, though it’s not so visible in some: all of the pieces follow children, or people, who are different from everyone else and so things mostly end badly. By different… I mean a boy who’s half microwave, a penguin boy, a matchstick boy, a girl with ten eyes, and an oyster boy, to name a few. Burton has created loveable yet freaky characters, who you can sympathize with despite their general freakiness. 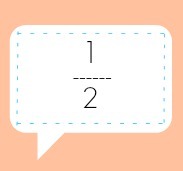 The poems are all brilliant, but very simple four-line stanzas. As a poetry fan, or a horror fan, you’ll love these! 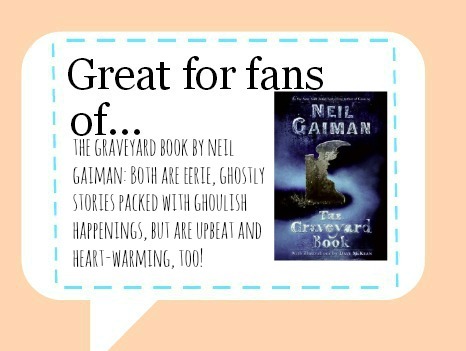 They’re great to curl up with on Halloween, as they’re eerie but also uplifting, sometimes. both books were bought for me as Halloween presents, years ago, and were picked up for re-reads! This entry was posted in Uncategorized and tagged children's, fantasy, grim, Halloween reads, horror, poems on October 18, 2013 by keithbwalters.